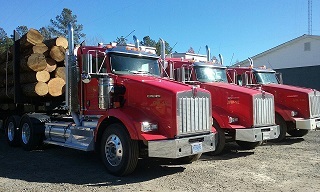 Bob Lussier has been a logger for over 36 years, but it was an inspired leap of faith in 2009 that brought this born and bred New England ‘Yankee’ and his Great Woods Companies LLC to Bennettsville, South Carolina. Over the years, Bob weathered ups and downs, but it was a combination of the slow and steady increase in urbanization across RI, CT and southern MA, as well as the realities of the economic downturn in 2009 that got him to consider moving his company, family, and two employees to South Carolina. He remembers he and his wife, Cindy, deciding they would look at the plan as only a ‘6 month experiment’, and if it didn’t work out, they would come back. “To look back, it was downright scary. But it couldn’t have worked out better. It has been my biggest success and I haven’t looked back”. One big difference between the Northeast and the Southeast is the way in which logging companies do business. Often in the south, timber harvesting contractors work with a “timber dealer” to procure contracts. Bob has broken that mold by working to establish Great Woods’ own ‘dealerships’, directly purchasing timber for the company. Structuring his business in this way, and an absolute commitment to doing the best job possible, has paid off. Over the last three years, Great Woods has grown to having two full crews comprising 16 full time employees and a large and diversified fleet of equipment. “One of the things that makes me feel really good is when I hear though the grape vine that someone else is telling their crew they want the job to look like ‘like a Great Woods job’. I’ve brought a different style of work here and people have taken notice of it. I hear it from the guys coming in behind us – the site prep crews, or tree planters. They say they love our jobsites because of how carefully we clean up and leave the site. It is really humbling to hear things like that from your peers”. Most days find Bob buying timber and managing—one crew primarily focuses on first thinnings, and one on clear cuts– while Cindy runs the office including payroll and accounting, safety program and the vast majority of part supplies. Great Woods Companies LLC provides its employees with strong wages and benefits, including health insurance, paid holidays and vacation time. “While finding quality employees is a challenge, we’re looking for somebody that wants a career. I treat employees the way I wanted to be treated”. This also goes for the land where they work. “I stress with everyone on my crew, whether they are new or have worked for me for 10 years, — treat every job as if it was your own land. Utilize the timber that way, clean it up that way, treat it with respect. It’s up to us to be good stewards of the land and to pass it to the next generation better than we got it”. Bob’s success has not gone unnoticed. 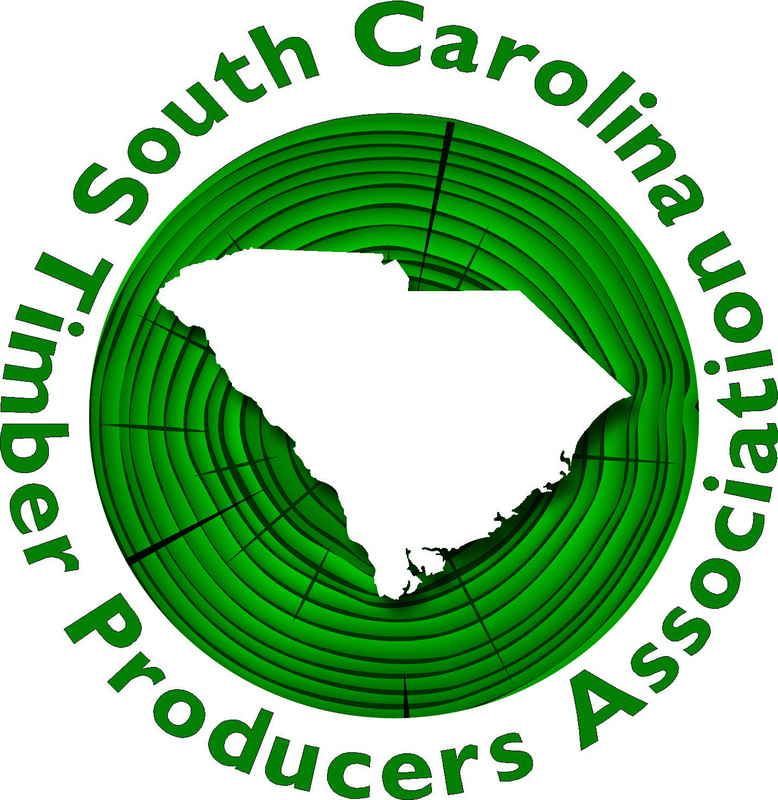 He was surprised and excited to receive the 2016 Forestry Association of South Carolina Outstanding Logger of the Year, then in 2017, The Gene Collins Logger Activist of The Year from the South Carolina Timber Producers Association (SCTPA), and accepted a nomination to serve of the board of SCTPA. He made it clear he could never have accomplished these achievements without the help and support from Cindy, long time employee Terry, his Blanchard Caterpillar salesman Denny Campbell and Tigercat salesman Lee Hope (“my other right hands”, he jokes). “To have your peers recognize you and tell you you’ve done something right, is, well, I’ve been blessed, really”.